Our 2002 Corvette Coupe was built on Tuesday, January 29,2002. It was the first car to come off the line that morning. It was delivered to us on February 7, 2002. 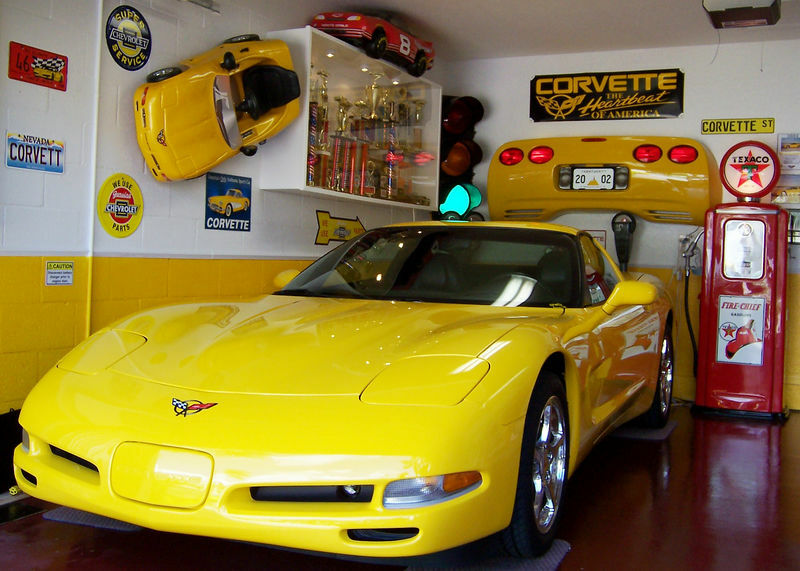 There were 4,040 Millennium Yellow Corvette built in 2002, 1,312 of them were coupes. There was 35,767 Corvettes built in the 2002 model year. We are LIFETIME members to the National Corvette Museum.